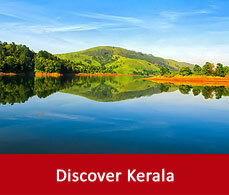 It is located 1114 kms away from Kottayam and is nestled in the Kuttanad region. 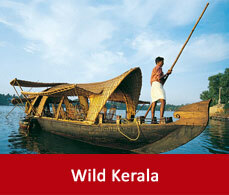 It is a group of islands on the famous Vembanad lake. 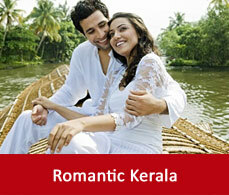 It is the rice bowl of south India and offers a pictorial landscape with streams embanked with the coconut trees. Currency of India is Indian Rupee or INR. With your debit card you can withdraw cash from any ATMs there.But credits cards are rarely accepted there so it is better to keep cash with you to avoid any hazards. Foreigners will get the option to buy prepaid sim cards from any mobile shops in Kumarakom if they want to be free of the roaming charges. The sim cards and recharges of mobile phones are available in any mobile shops in Kumarakom. Wifi services is available in many hotels and restaurants in Kumarakom.In some the wifi charges are chargable and in some it is complimentary. In Kerala the drinking age starts from 21 years. So, abide by that rule. Tipping makes those happy who will remain dedicatedly at your service. It is a part of etiquette. In India tipping is mostly oftenly done in the restaurants and with cab drivers. Kumarakom has no such records of major crime with the tourists. But it is always advisable to be very cautious about your belongings and not to visit isolated places.